If you're a fan of hunting or simply just love the look of camo, look no further than our Spotted Camo Print Rabbit Trapper Hat for men and women. 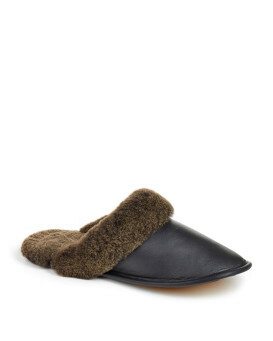 Authentic Rabbit Fur is soft and warm with a dyed spotted print for style. 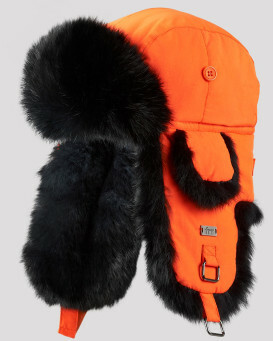 Rabbit fur covers the back of your neck, ear flaps, and the front flap for extra comfort. A camouflage printed exterior creates a distinguished look. 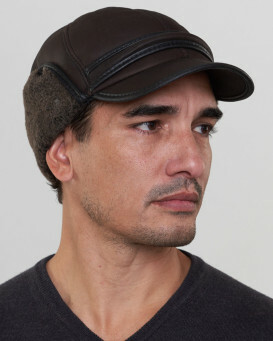 Fasteners can secure the ear flaps down or up. A quilted static-resistant interior lining protects your hair style. 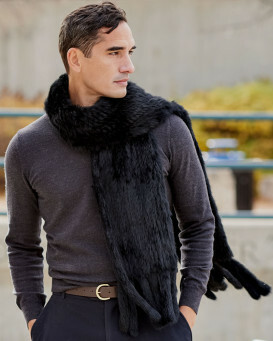 This rugged design is suitable for fall and winter to showcase a unique ensemble. "Bought 2 of these. Ended up buying 4 additional because family members loved them!! They are warm and comfortable." 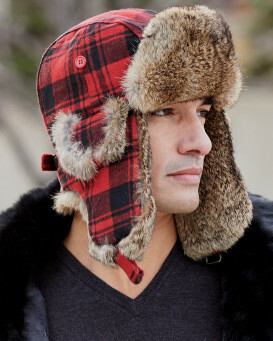 "This hat looks great and is very warm. I’ve ordered 4 more because several family members wanted one for themselves!!" "Well made nice and warm great quality"
"Drop dead gorgeous hats !! They will keep you warm guaranteed !" 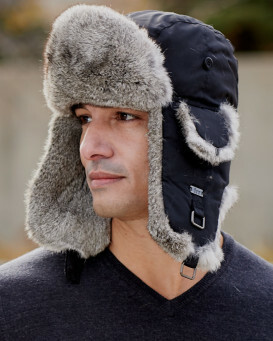 "Nice warm well made hat. 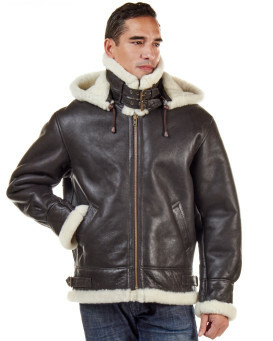 I was looking for something to keep me warm in -30 and below and this one definitely does"
"Excellant in every way. From upstate NY on the Tug Hill to the Jersey Shore. Warm and comfortable. I'll be back again!" "Great Quality, got 2xl fits perfect. 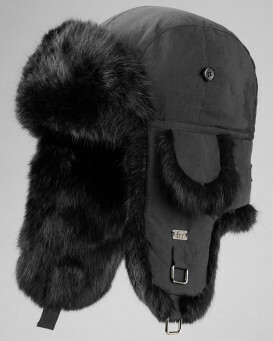 and a great price, highly recommend this hat you won't be left out in the cold !" "Its just what I was looking for. Very nice and warm. I have a hard time finding 2x hat sizes and this fits great."